Support, encourage, strengthen and laugh. As men we try to do all these things; in the church, in our family and in everyday life. We all know that everyday stresses, constraints and commitments can bring us down, so what we try to do is provide a time for men to be men. We meet regularly in order to fellowship with each other, often taking part in the local pub quiz and usually eating a hearty carvery too! 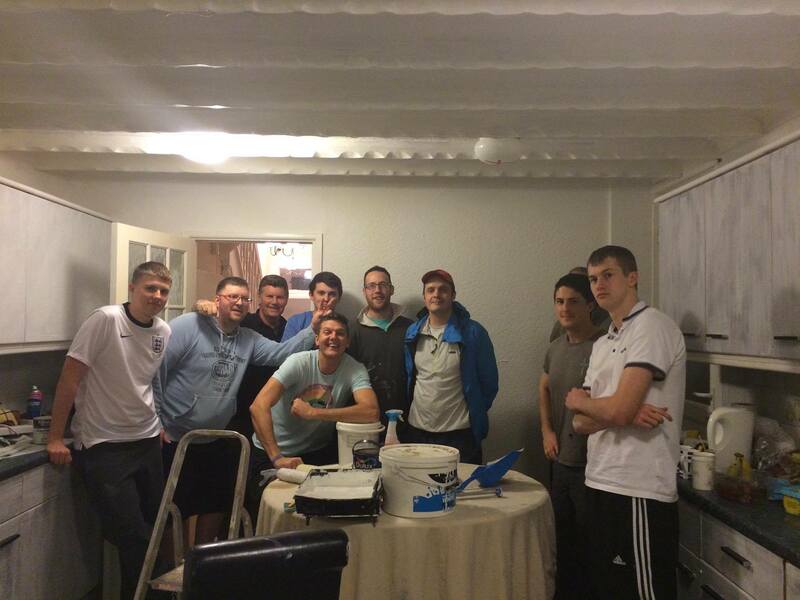 Although fueled with friendly competition in the hope to win the quiz, this is a relaxed environment where we can talk as friends, supporting and encouraging each other. This is not a time for preaching or bible study, but instead an open and free time where we can come together, build relationship, and where there is a need we look at how we may be able to meet it. Open conversations which usually cover a WIDE variety of topics and discussions on how we should respond as Christian Men to world situations. 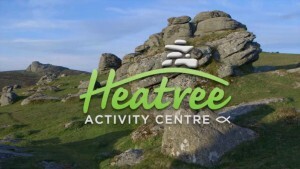 This year we are holding our first men’s weekend away at Heatree Activity Centre on Dartmoor. This is an opportunity to get away with a group of like minded men, for a weekend of adventure, challenge, team building and drawing closer to God. 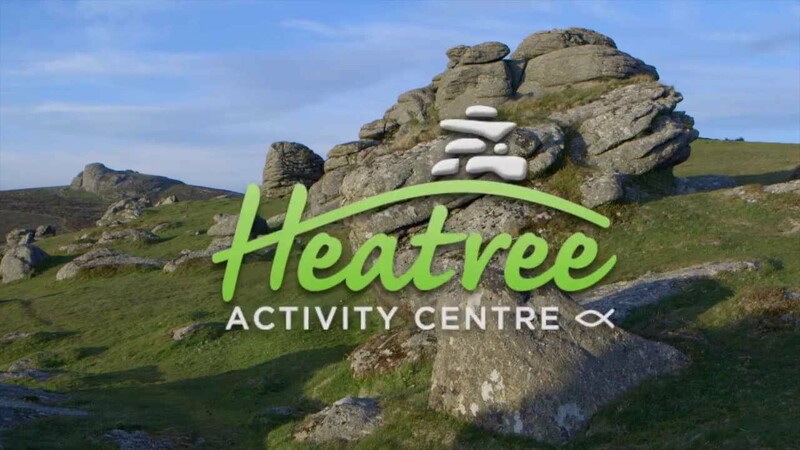 It promises to be a weekend of good biblical teaching, with guest speaker Paul Worth, to help you connect with God and challenging outdoor adventures and team building in order to help strengthen your relationships with the brothers around you. There will be no work to think about, no children to deal with, and no women to distract you… this is an adventure not to be missed.